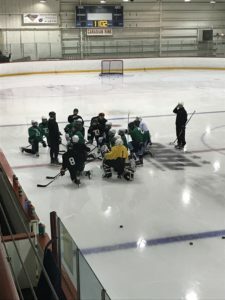 Delta Hockey Academy has kicked off their annual pre-season camp to prepare for the upcoming 2018/2019 season. Students are back to school and full-time training on Tuesday, September 4th while games begin on the first weekend in September for several of the teams. DHA is extremely proud to announce and congratulates all 19 student athletes on being invited to play in the 2018 Male U16 Cup at the Shaw Centre in Salmon Arm, BC from April 18-22, 2018. 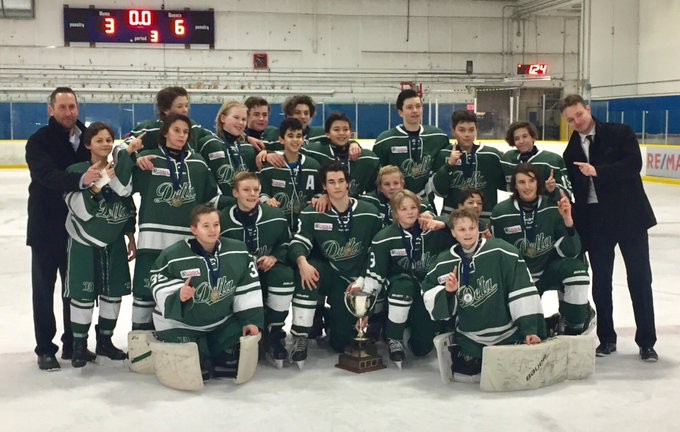 Congratulations to the Bantam Varsity team on capturing gold at the recent 37th Annual Richmond International Bantam Midget Hockey Tournament. The RIBMHT, hosted by Richmond Minor Hockey, is one of the largest Bantam Midget Tournaments in Canada. DHA would like to congratulate student athletes Sheldyn Scott and Kyle Chyzowski of White Rock Little League on their outstanding performance as they represent Team Canada at the 2017 Baseball World Series in Williamsport, Pennsylvania. 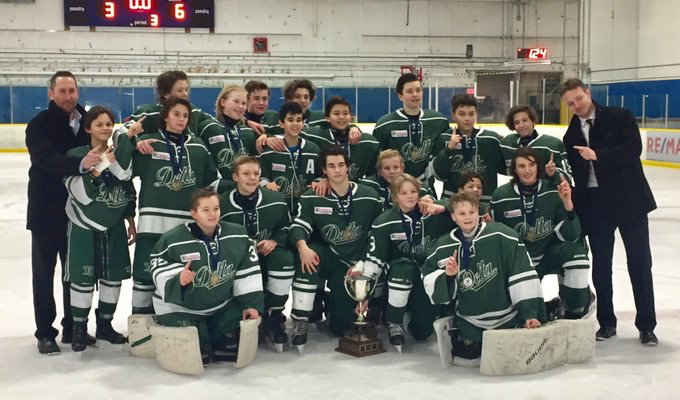 Scott and Chyzowski, both 2004 born multi-sport athletes will suit up for DHA’s Bantam Varsity and Bantam Prep White teams respectively, this coming hockey season. The Little League World Series is an annual event that brings together the world’s 16 best teams made up of 12- and 13-year-olds. White Rock defeated Quebec in the Canadian National Championships to earn a berth to the prestigious 2017 World Series event. The Canadian champions, are off to an excellent start with a 2-0 record, downing Italy 12-2 in opening action and Venezuela 7-3 in second day game play. DHA wishes Sheldyn Scott, Kyle Chyzowski and the rest of Team Canada the best of luck in their upcoming match against Japan and for the remainder of the World Series. Go Team Canada! Wild Pride! DHA is extremely proud to announce that student athlete Justin Sourdif has been named the Hockey Now Player of the Year for 2017. Sourdif posted 66 points (32-34-66) in 29 games with the Delta Hockey Academy during the 2016-17 season, while chipping in with another six points (4-2-6) in five post-season games. 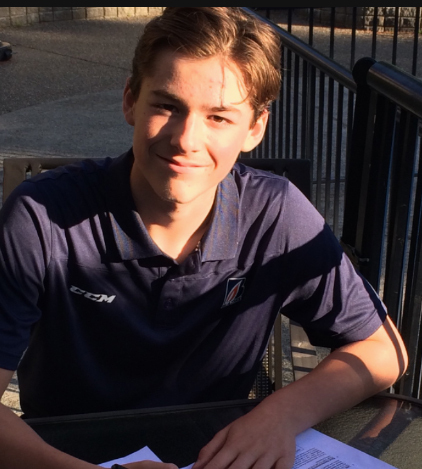 The Vancouver Giants selected Sourdif in the first round, third overall, at the 2017 WHL Bantam Draft. Congratulations Justin! We wish you all the best! 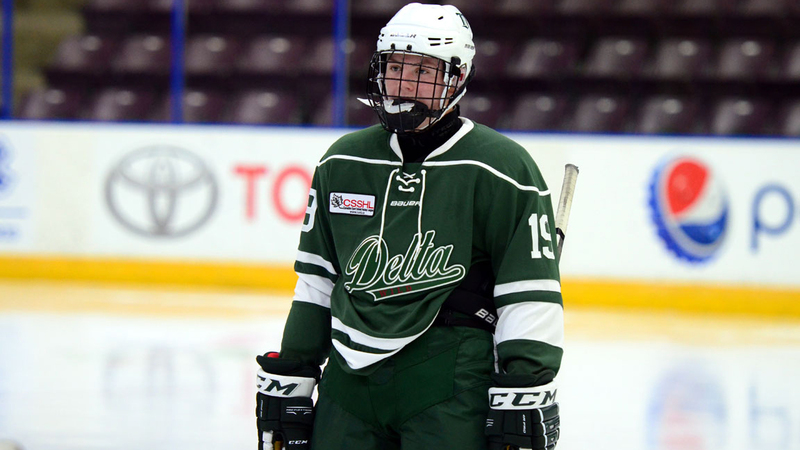 DHA is extremely proud to announce that defenceman Trevor Thurston has signed a Standard Player Agreement with the Kamloops Blazers. Thurston was the 81st overall pick in the 4th round and in 20 games last season he had 20 points with nine goals and 11 assists. 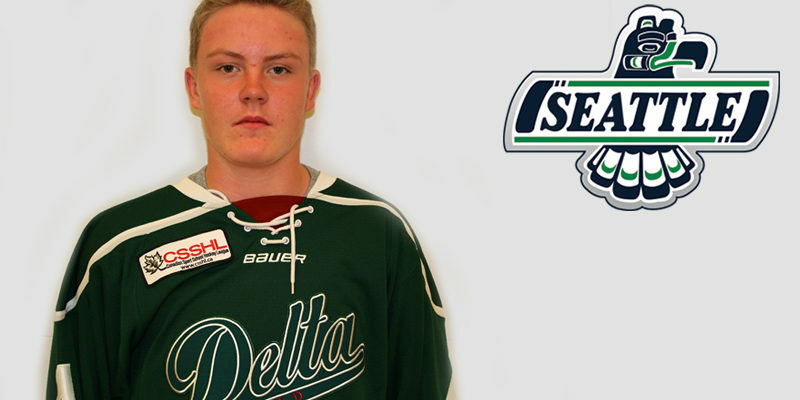 DHA is extremely proud to announce the Seattle Thunderbirds have signed their top prospect right wing Payton Mount to a Standard Player Agreement. In 30 games play last season Mount logged 67 points with 30 goals and 37 helpers, to set him in 4th place overall in scoring for the Bantam Prep division. 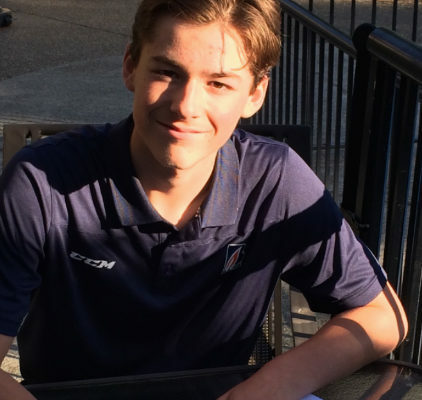 Mount was the T-Birds first round selection, 19th overall, at the 2017 Bantam Draft. Congratulations and best of luck Payton! Wild Pride!